Radioactive Sand: Guarapari, Brazil | 15 Most Interesting But Radioactive Places On Earth That You Should Avoid! 15 Most Interesting But Radioactive Places On Earth That You Should Avoid! 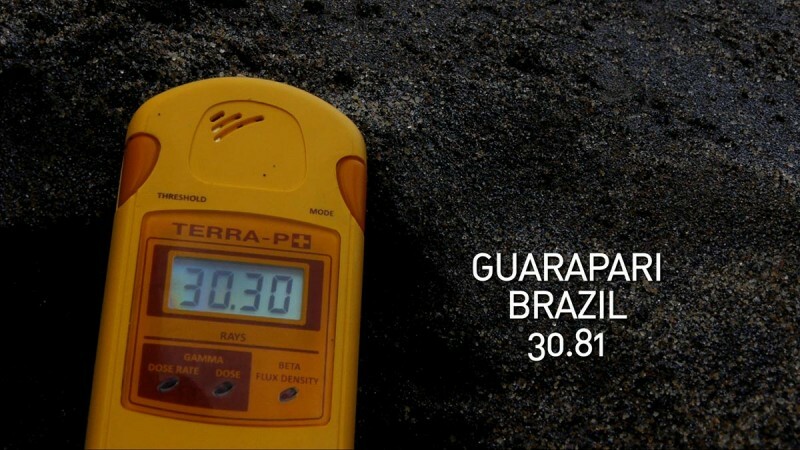 Due to erosion from the naturally radioactive element Monazite, radioactivity in Sand Beaches of Guarapari is reaching 175 mSv, a far cry from the acceptable level of 20 mSv.